Are you excited for TimeSplitters 4? Chances are if you were one of the PlayStation 2’s early adopters, you picked up Free Radical’s TimeSplitters. Featuring a compelling, time-hopping narrative; great weapons, stunning multiplayer and a cast of unforgettable characters, TS was unequivocally the highlight of the PS2’s launch period. The series went on to spawn two sequels, each one improving on the last and cementing the franchise as one of the most successful, albeit idiosyncratic, FPS series out there. As such, the lack of a TimeSplitters 4 has been pretty difficult for fans to bear as of late; apparently, publishers just weren’t interested in snapping it up, and Crytek (who picked up Free Radical a few years back) pulled the plug. 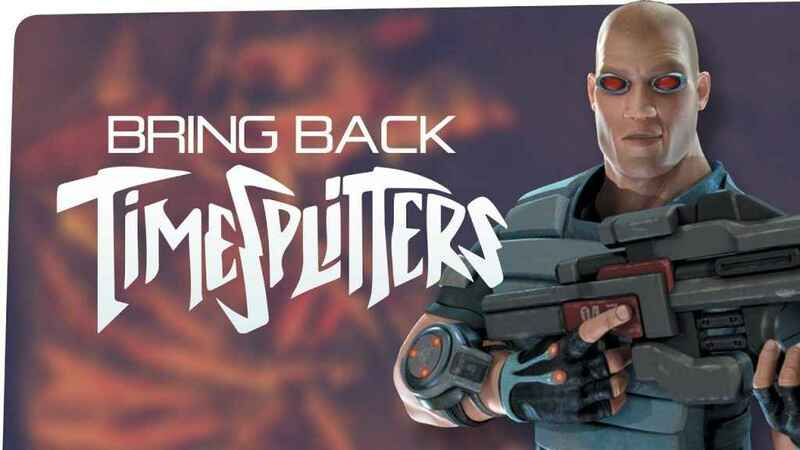 Chuffed were we to find out, then, that fans had been petitioning for a TimeSplitters HD Collection and TimeSplitters PS4, which followed encouraging comments from Crytek CEO Cevat Yerli that the firm wished it was making the title. Now, the Timesplitters franchise is definitely on its way back! THQ Nordic have bought Timesplitters. That likely means there could be remasters coming in the future, but more excitingly, the appearance of Timesplitters 4! But why should we care about a TimeSplitters 4? Here’s why. TimeSplitters may belong to the same genre that produced modern-day juggernauts like Call of Duty and Battlefield, but its execution couldn’t be more disparate from those games. It’s the very epitome of quirky; it takes the foundations of your average FPS and implements its own array of crazy, insanely satisfying elements to craft a brilliantly unique experience. In this day and age of generic war-based shooters, a new TimeSplitters would surely inject fresh life into the increasingly formulaic FPS games that pop up on shelves every year. Take the storyline for example. 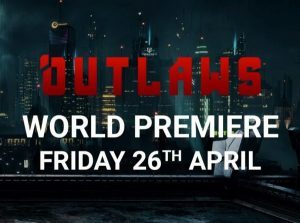 Yes, it’s over-the-top and often self-deprecating, but it’s this irreverence that lends the series its undeniable charm, and sets it apart from the typical ‘kill the evil war lord bloke with too much money and power’ that seems to frequent most shooters nowadays. Besides, who doesn’t love jumping through time? 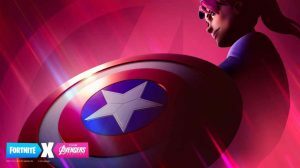 Aesthetically, the games also offer a distinct flavour, which marries well with the series’ trademark humor and pop-culture jabs. Indeed, the story also facilitates a chance to go crazy with the weapons line-up. Whether it’s wielding classic 1920s firearms or going mental with some high-tech futuristic piece of kit, the TimeSplitters team knows how to craft an arsenal that’s sure to stick in your mind long after you put the controller down. Sure, gun enthusiasts may relish in Call of Duty’s state-of-the-art armory to play around with – and rightly so, since it’s an impressive line-up – but sometimes it’s just nice to muck about with stuff we know doesn’t stand a chance in hell of seeing the light of day. One of my personal favourite aspects of TimeSplitters is the chance to slug it out with an assortment of grim creatures, which offers a nice break from the monotony of capping gun-wielding grunts. From monsters, zombies to the eponymous alien race, TimeSplitters is packed full of memorable encounters, all of which require distinct tactics to take down – I can recall the satisfaction of landing a meticulously-timed headshot on an approaching undead and seeing its remains slump to the floor. Above all however, TimeSplitters has an impressive pedigree in developer Free Radical, now known as Crytek UK. Made up of many members of the original GoldenEye team, the games stand on their own two feet from a fundamental gameplay perspective, offering silky smooth shooting mechanics and robust A.I. It’s all very well extolling the virtues of storytelling and fancy guns, but when it comes down to it, if the gameplay’s crap, then the case for a new TimeSplitters falls flat on its arse. Fortunately however, this simply isn’t the case. 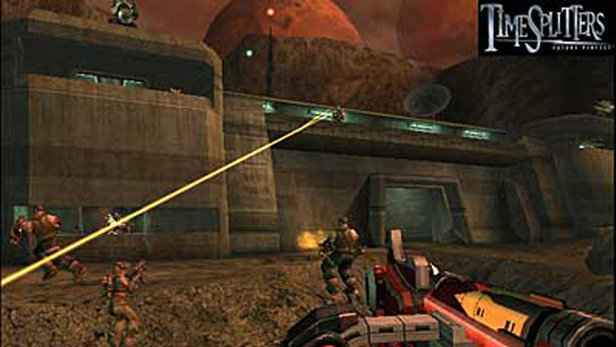 With the progress in technology, there’s no doubt that a modern TimeSplitters would be able to tweak an already successful formula while adhering to its roots, and that prospect alone is enough to have us foaming at the mouth. 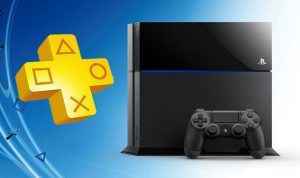 Perhaps one of the strongest aspects however is the multiplayer component. 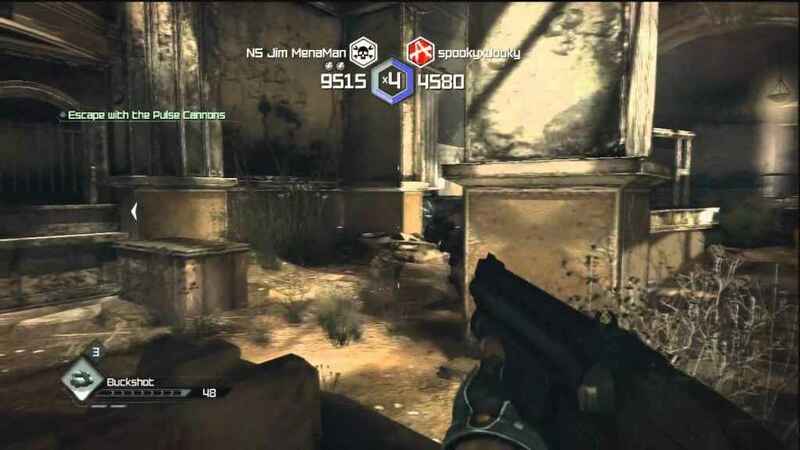 This was a highly celebrated feature even before online gaming became standard in consoles back in the split-screen days, and we’d love to see how the developers could bring it up to date with TimeSpitters 4. Humans vs. TimeSplitters/Zombies? Perks? A dedicated co-op mode where gamers have to complete special objectives while fending off an opposing team? Or how about cobbling together your own map to share with others via the dedicated Mapmaker? The possibilities are endless. Unfortunately though, ‘quirky’ shooters don’t sell well these days. In fact, Free Radical has admitted that unless you’re the likes of Call of Duty, you don’t stand a chance in hell of getting off the ground. This speaks volume about the state of the industry at present, where publishers are reluctant to take a punt on more unique ideas, instead siding with triple-A blockbusters practically guaranteed to sell like hot cakes. It’s an understandable move, perhaps, but certainly not healthy in the long run for the industry, in terms of creativity. Indeed, games like TimeSplitters represent the need to do something different; to subvert the monotony of annualized sequels and generic blockbusters that do little to remind us of why our industry got where it was in the first place. By daring to take risks and pushing boundaries. Oh, and don’t forget the monkeys. We’re sold on that reason alone. Are you excited for TimeSplitters 4? Let us know in the comments below. This would’ve gotten so much more attention if unveiled during an e3 or any other gamer conference. No one was expecting this at all and it’s been well over a decade since the last Timesplitters so it’s not like there was the pressure of time since most people lost hope for this years ago anyway lol. Typically I don’t mind early reveals, however I understand the value of revealing at the right time to maximize hype. They might’ve blown their load a little early with this one tbh. Something about a reveal coupled with the visuals of nerds going crazy over it during a conference builds intrigue for casual gamers who might not have known how dope Timesplitters was.